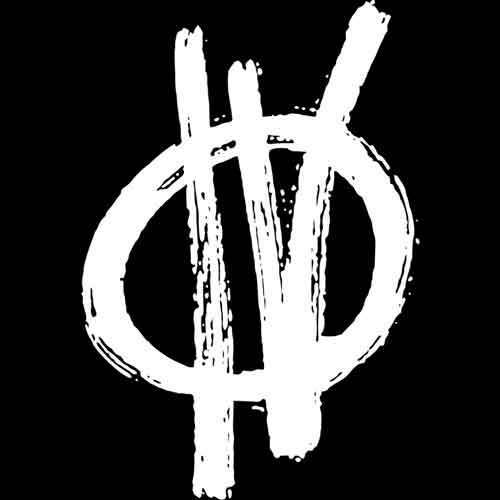 Sum 41 have had to cancel handfuls of their shows over the past couple of years. The reasoning has been somewhat foggy to the fans. The bands guitar tech just recently wrote up a long explanation on the condition of guitarist and lead vocalist, Deryck Whibley. To read more and find out please click through. Click here to read an interview with Sum 41 bassist, Jason “Cone” McCaslin. In this interview, Cone talks about how the band recovered from setbacks due to the illness of vocalist, Deryck Whibley, as well as things involved with their latest release, Screaming Bloody Murder. 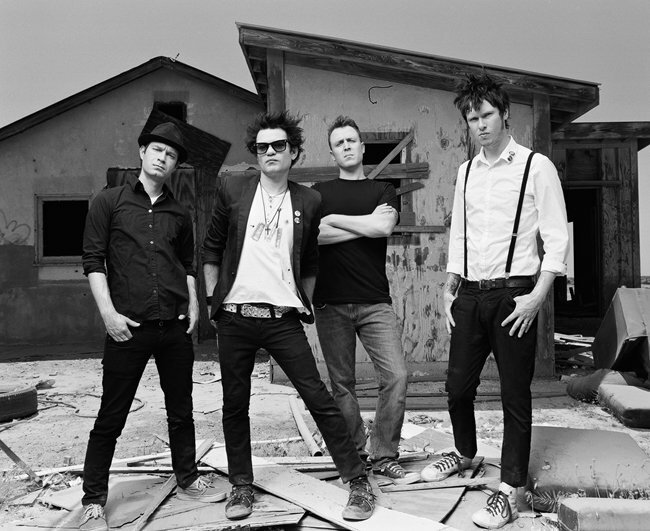 Click here to read an interview where Sum 41 vocalist, Deryck Whibley, talks about the long awaited, highly anticipated, and quickly approaching release of their fifth full length album, Screaming Bloody Murder.